Quarterly sales at the $210 bln chipmaker topped $8 bln, missing estimates. Weak iPhone sales and fizzling bitcoin prices probably weighed. Even so, TSMC is set to debut cutting-edge new semiconductors that will position it ahead of rivals as AI and autonomous cars take off. 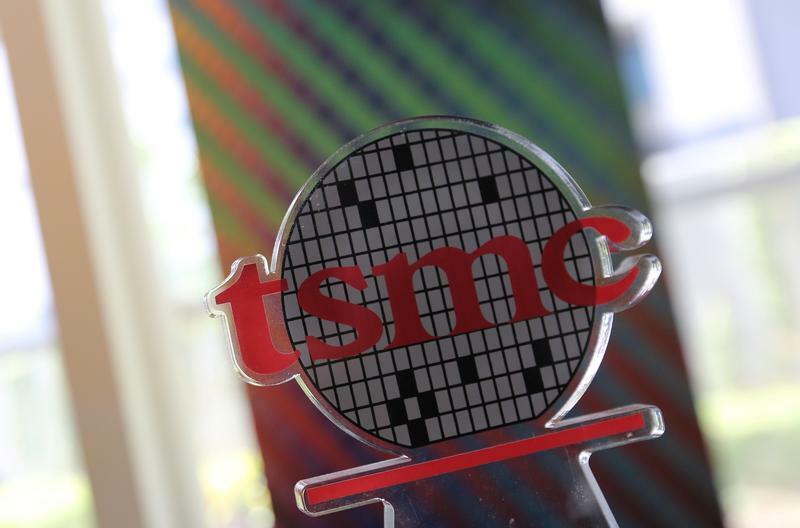 Taiwan's TSMC, the world's largest contract chipmaker, on April 19 reported revenue of T$248 billion($8.5 billion) in the three months to March, an increase of 6 percent from the same period last year. That compares to the average forecast of T$251 billion from analysts polled on Thomson Reuters. Earnings increased 3 percent to T$89.8 billion. The company also said it expects full-year revenue growth to be 10 percent, versus an earlier forecast of 10 to 15 percent. As of early afternoon in Taipei, shares of TSMC were up 2.7 percent to T$244.50.